2014 is an important anniversary for The Beatles, marking 50 years since they arrived in America and took the world by storm. It has already been a very exciting year, with Ringo and Paul reuniting at the Grammys, where they were honoured with the Recording Academy Lifetime Achievement Award. We’d like to take you back to The Beatles’ beginnings, to the time in Germany that the band say shaped them. 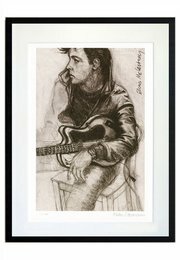 See The Beatles’ Hamburg Days come to life through the drawings of artist and bassist Klaus Voormann. 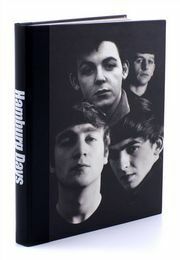 HAMBURG DAYS is a small artist’s edition of just 12 drawings, all numbered and signed by Klaus Voormann. 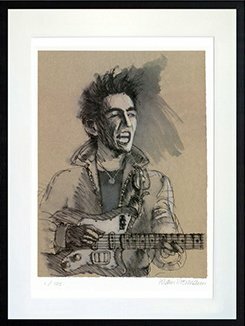 They are available to order, framed or unframed, by clicking here.